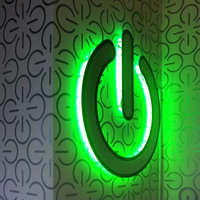 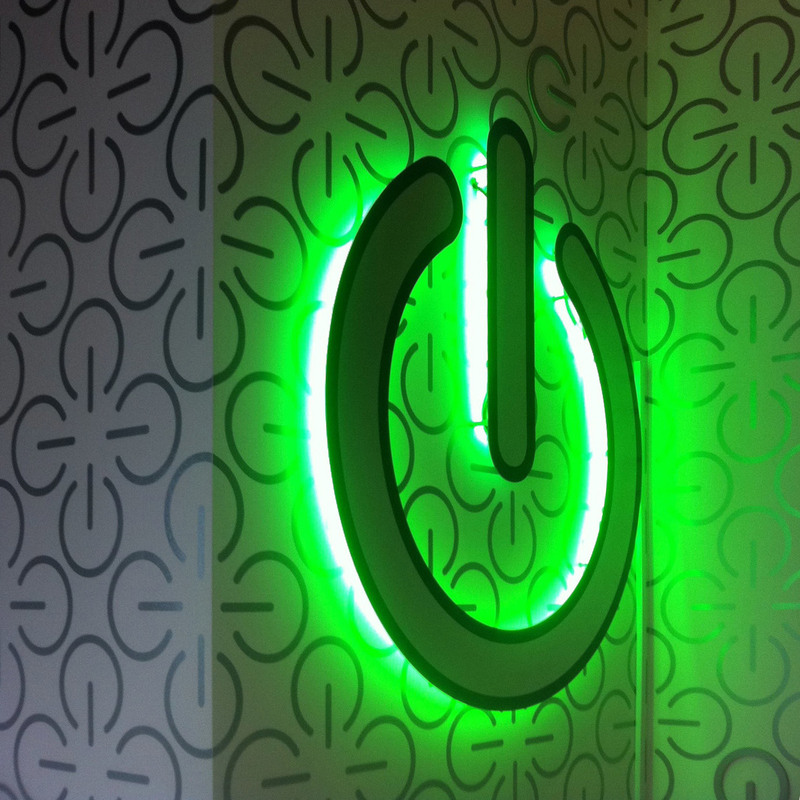 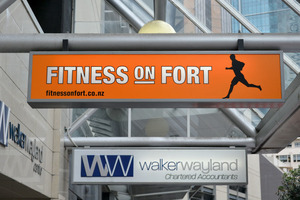 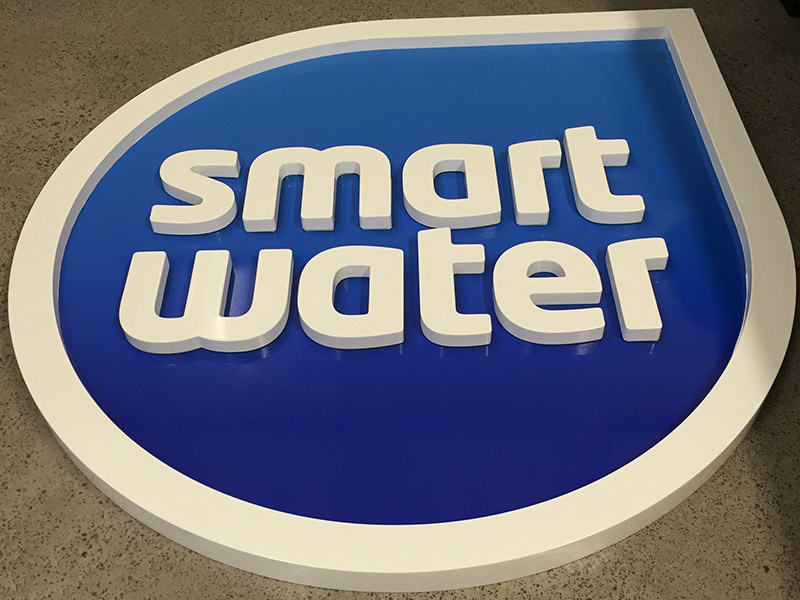 Want to stand out from the crowd – 3D and illuminated signs maybe be a great choice. 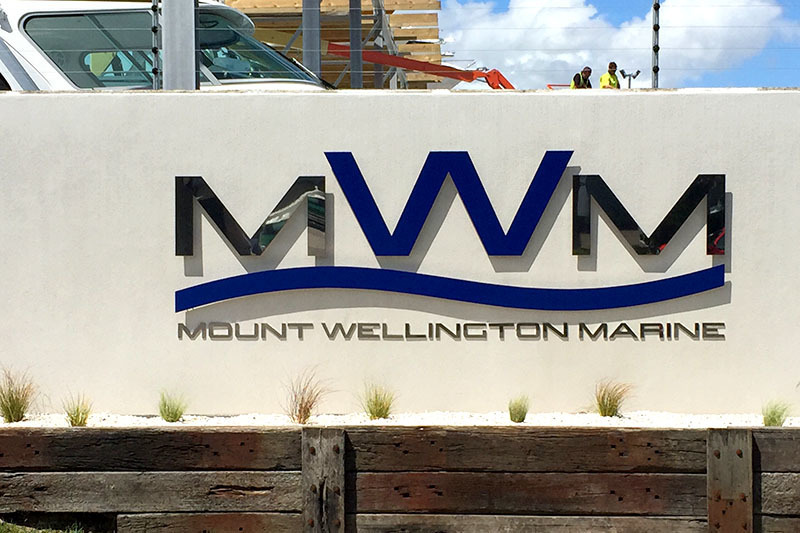 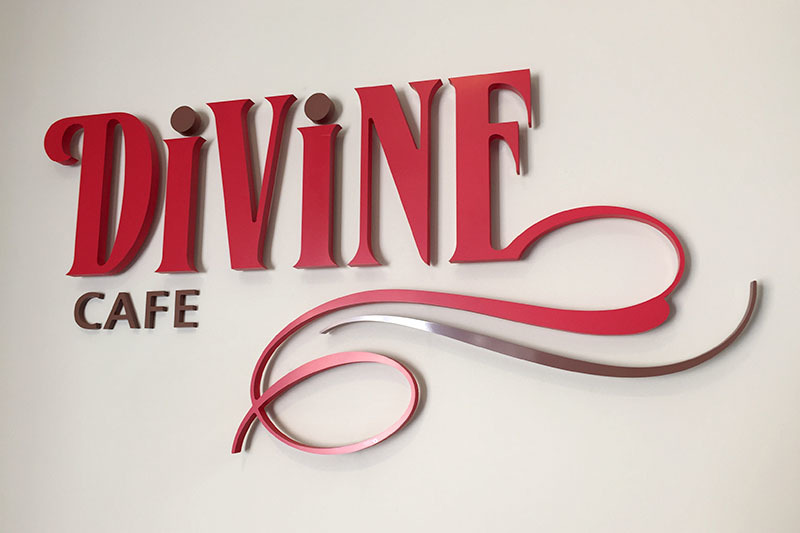 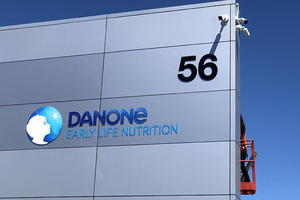 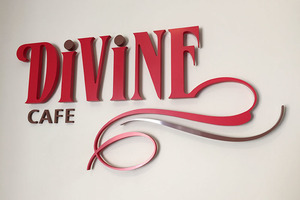 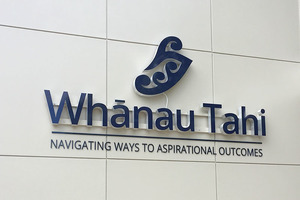 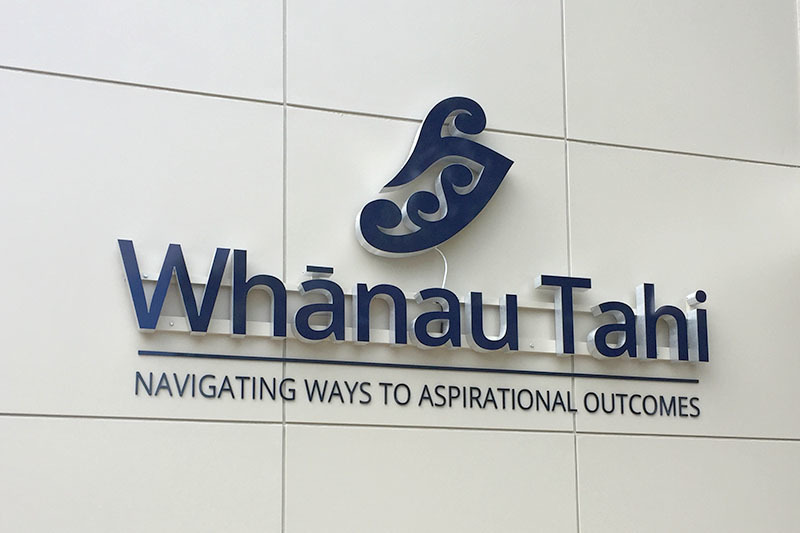 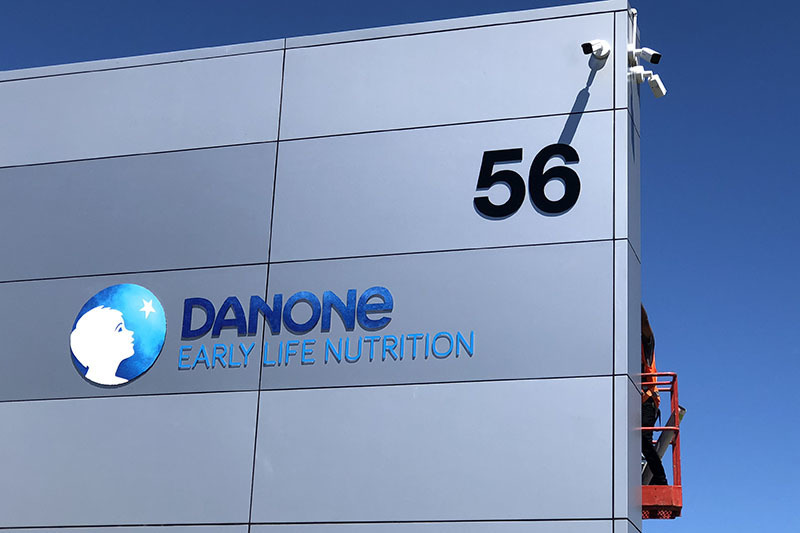 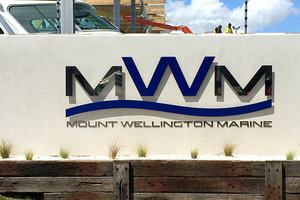  Our 3D signage is custom made to meet the requirements of our clients, from a wide range of materials and in locations from around New Zealand. 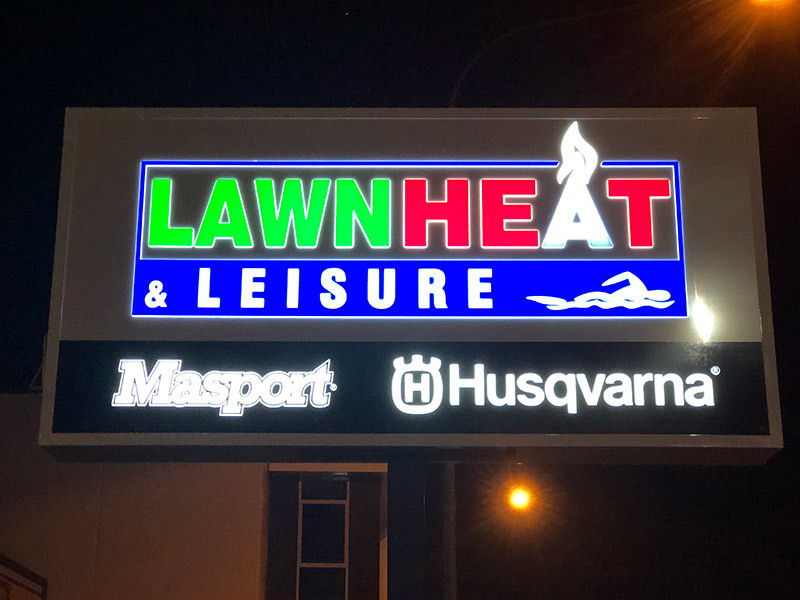 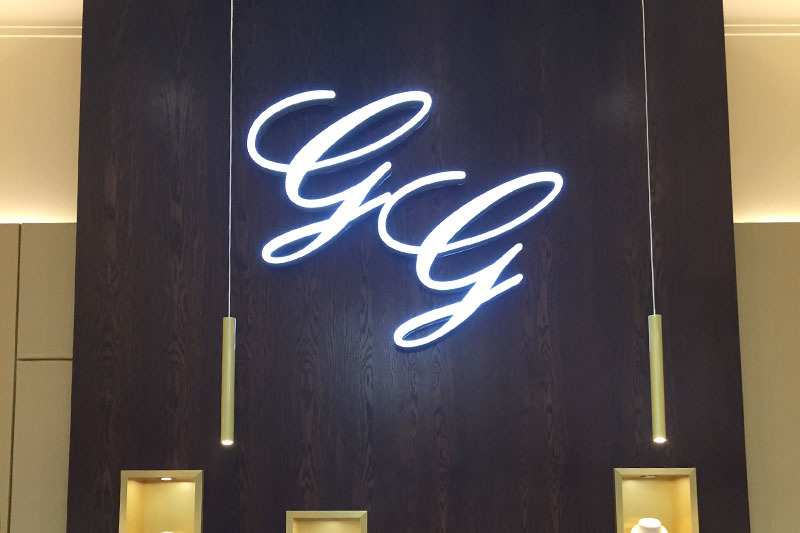 Illuminated Signage needs to look great during the day, but comes into its own during the darker hours – we have the experience and expertise to ensure this happens. 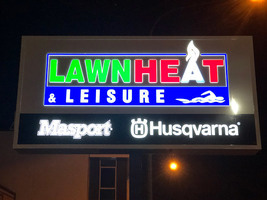 From LED signs, backlit, lightbox, illuminated LED signs and Neon Signs we can help. 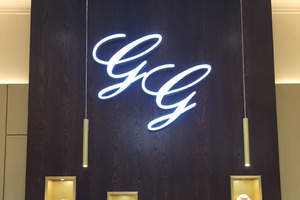   No matter what you want, our experienced team can guide you through the different options to get the maximum impact.